One of my favorite things about photography is the people I have the opportunity in meeting. I have been working with Debbie's team that produce the Limeapple brand of clothing for girls 4-14 for over a year now. 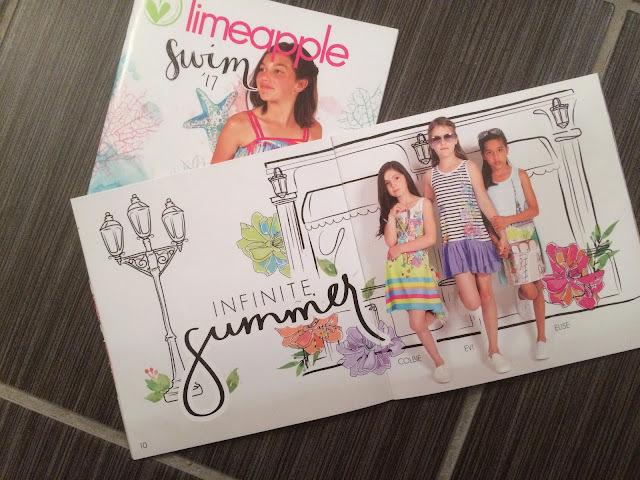 If you have a girl you should check it out. I, of course, get a peek into what is coming a year from now and all I can say is it is worth the wait. Thank you Robyn Welsh for the behind the scenes video at the Fall/Winter 2017 Shoot!! It's so much fun to watch. 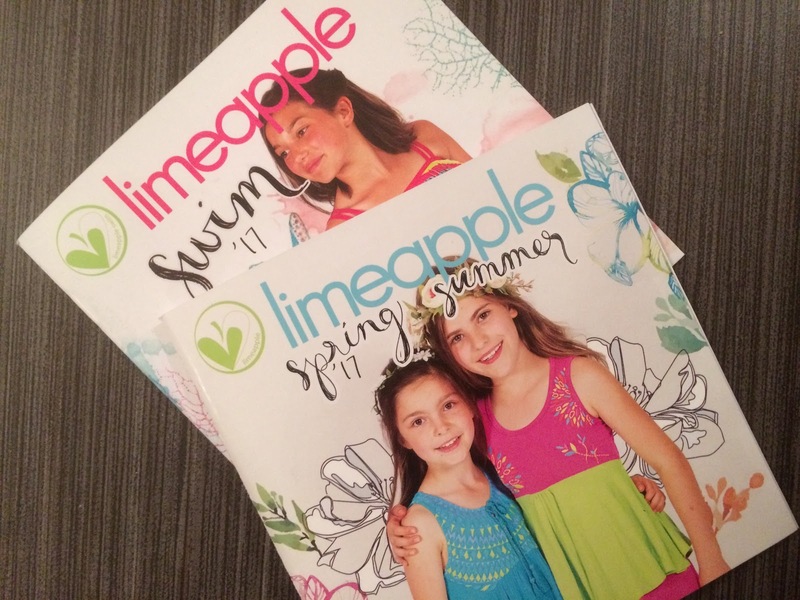 Since you will have to wait for that catalogue to come out make sure to check out the Spring/ Summer 2017 catalogue on Limeapple.